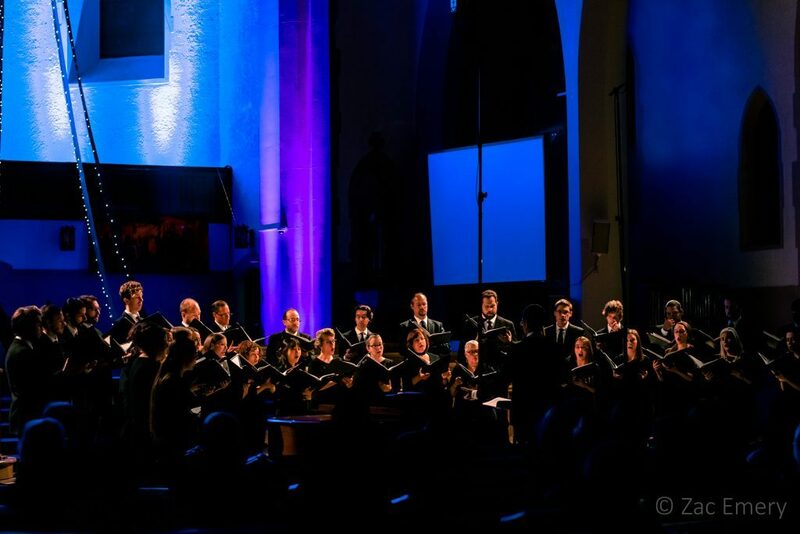 Your one-stop shop for Canadian and Contemporary choral music! 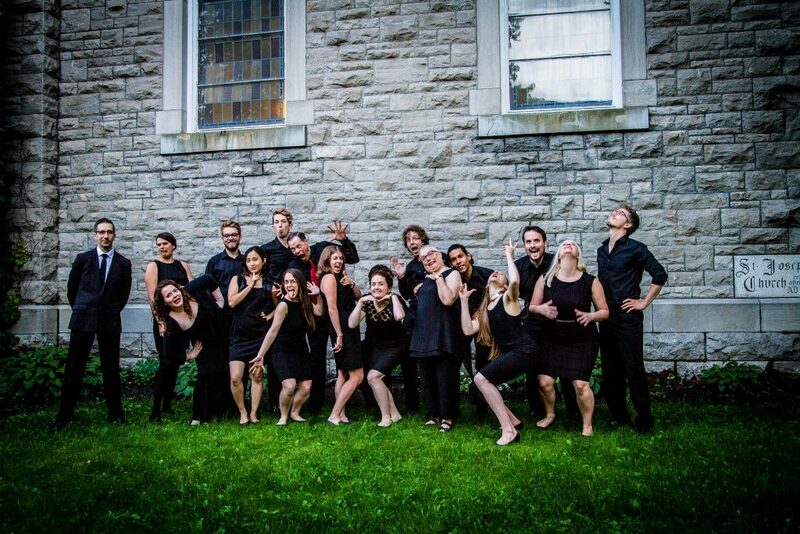 The Capital Chamber Choir is a 30-voice auditioned ensemble of advanced singers from the Ottawa region. 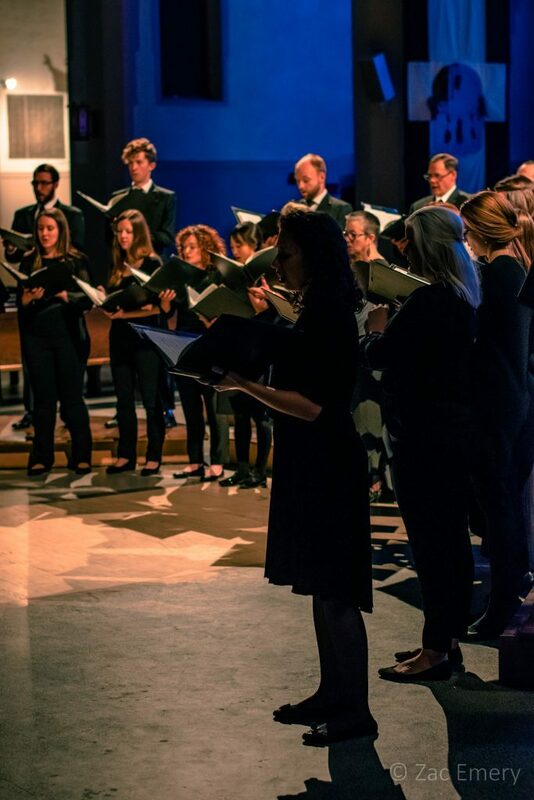 The choir and Artistic Director, Jamie Loback, are committed to bringing a diverse range of choral music—in particular modern, Canadian, and local works—to audiences through high-calibre and engaging performances. Community outreach as well as support for new composers and local musicians are important elements of this mandate. 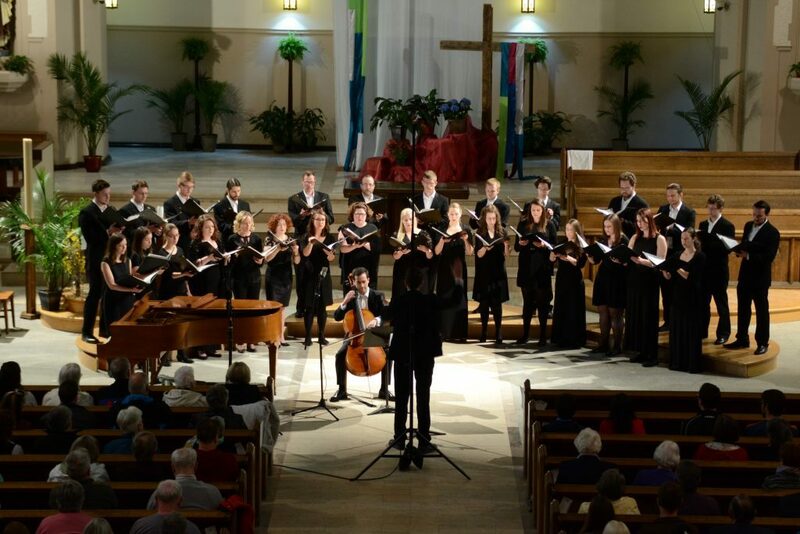 Founded in 2009, the Capital Chamber Choir has become known for its energy, versatility, and musicianship. 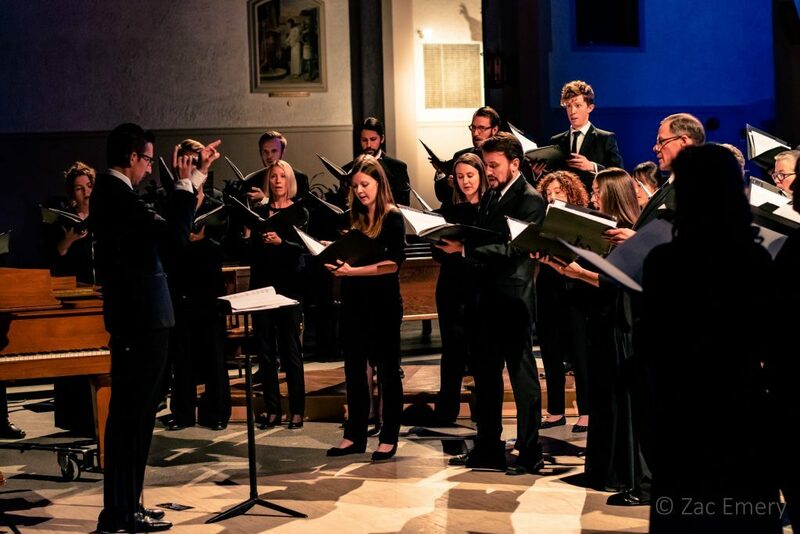 The choir is a true collaboration, emphasizing the importance of collegiality in generating an integrated choral sound. The Capital Chamber Choir is a volunteer-run organization, drawing Executive Board and Committee members from within the ensemble itself. 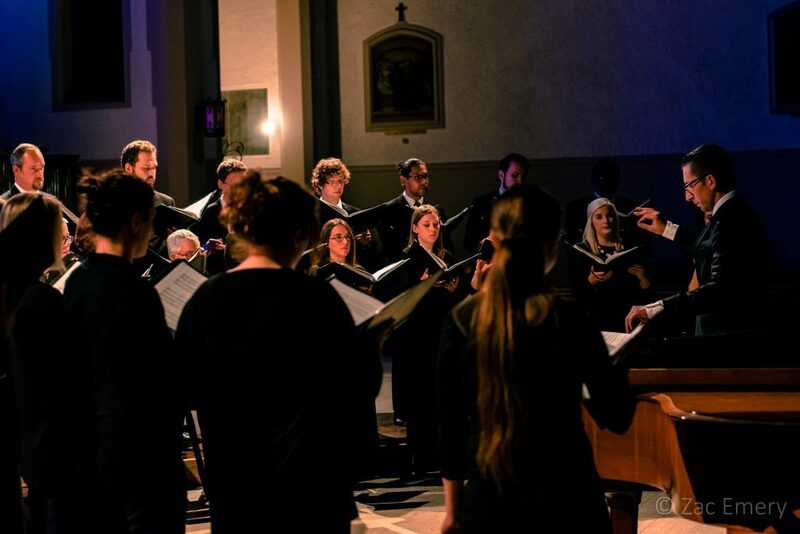 Each season, the choir presents its own concert series, and also performs in collaborative projects with other musicians and organizations. The choir has performed with distinguished musicians and composers such as Ola Gjeilo, Morten Lauridsen, The Chamber Players of Canada, Thirteen Strings Chamber Orchestra, Kathleen Battle, Sandra Graham, Emma Kirkby, and Daniel Taylor & The Theatre of Early Music. The ensemble made its National Arts Centre (NAC) debut in October 2015 with a performance during the NAC Orchestra’s Roaring Twenties Festival. 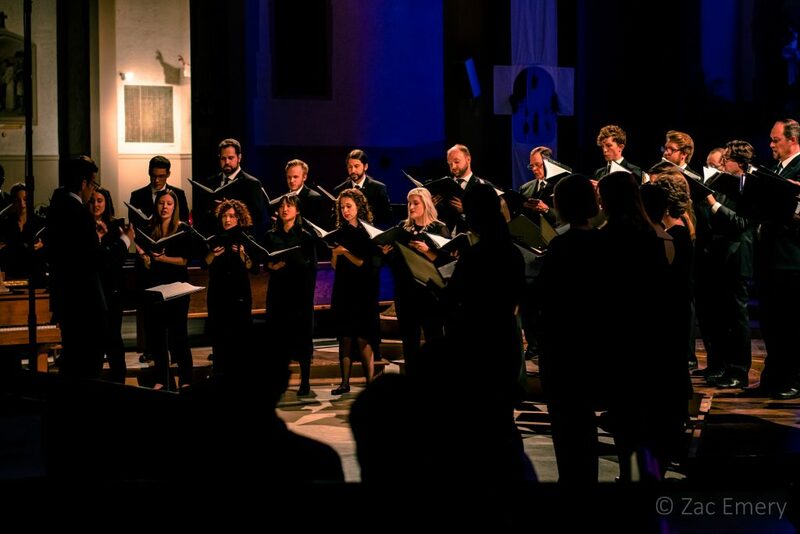 In 2017 the ensemble performed Mozart’s Requiem with the National Arts Centre Orchestra (NACO) and recorded Sokolovic’s “Golden Slumbers…” with the NACO under the direction of Maestro Alexander Shelley. The 2017-2018 season brings many new projects such as three core concerts in December, March, and May as well as our first NAC performance of Handel's Messiah on December 22. The season will continue with our first domestic tour as a Spotlight Choir for PODIUM Choral Conference & Festival in St. John's, NL! Capital Chamber Choir shared a post. In a time of grief, music unites. Capital Chamber Choir updated their cover photo. 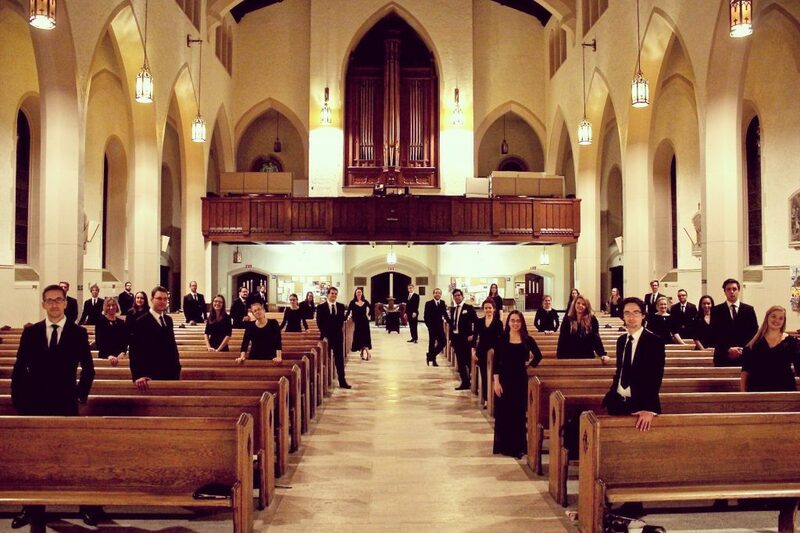 Capital Chamber Choir shared an album. 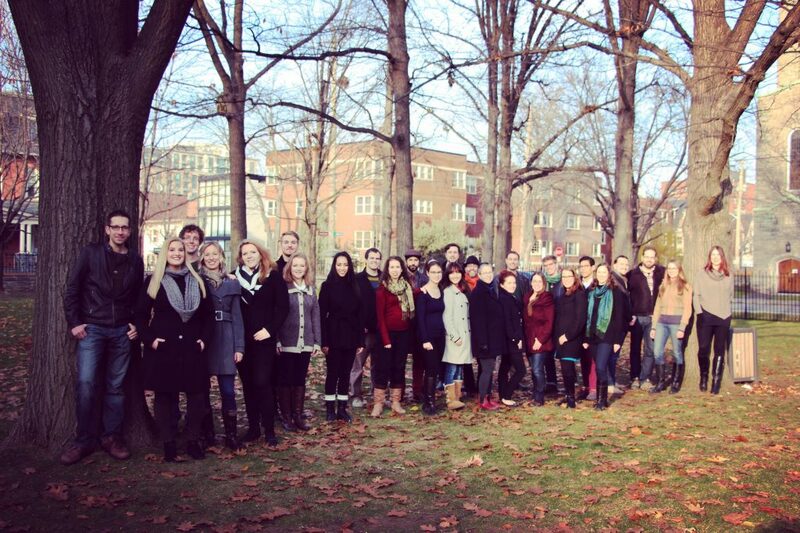 We had SO much fun hosting the Canadian Chamber Choir for their Ontario tour last week! Enjoy photos and highlights of their visit to Ottawa and Kingston! We’ve just started rehearsals for our performance of Joby Talbot ‘s “Path of Miracles” on June 8 and we gotta say, this piece of music is nothing short of majestic. 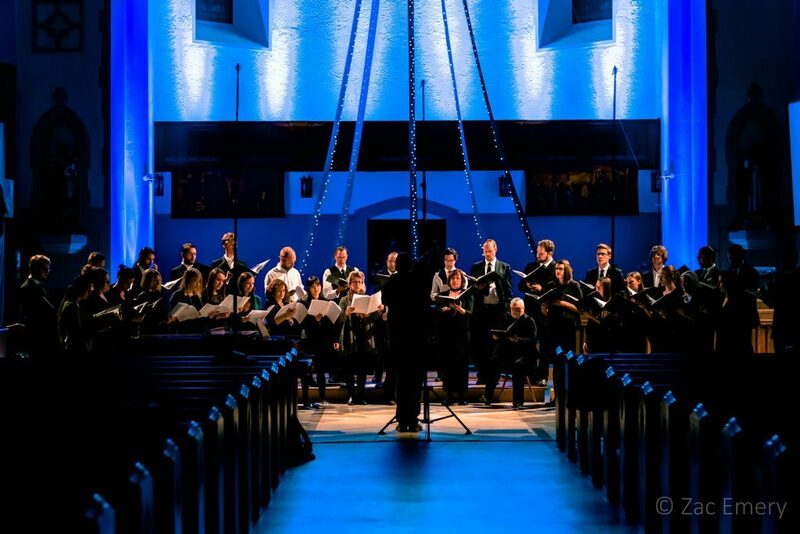 CCC is excited to bring you a stand-alone performance of @JobyTalbot ‘s “Path of Miracles". This concert ends the 18-19 season and marks our 10yr celebration! Details coming soon but for now, mark your calendars! We are incredibly thankful for The @canadian_choir for this amazing experience we had this past weekend of “Canadian Connections” complete with good food, new friendships, and our love of singing! ONLINE PURCHASES ARE NOW CLOSED but you can buy your tickets at the door!